Welcome to Everest, we’re glad you could join us. Everest is a decentralized platform that enables and democratizes economic development in emerging and frontier markets. Built upon two blockchains with distributed storage and smart contracts, Everest incorporates a biometric cloud wallet with an integrated digital identity + payment solution. Ideal for banks, governments, businesses, hospitals, insurance companies, NGOs and individual users to exchange value: empowering all 7+ billion humans to join the 21st century digital economy. 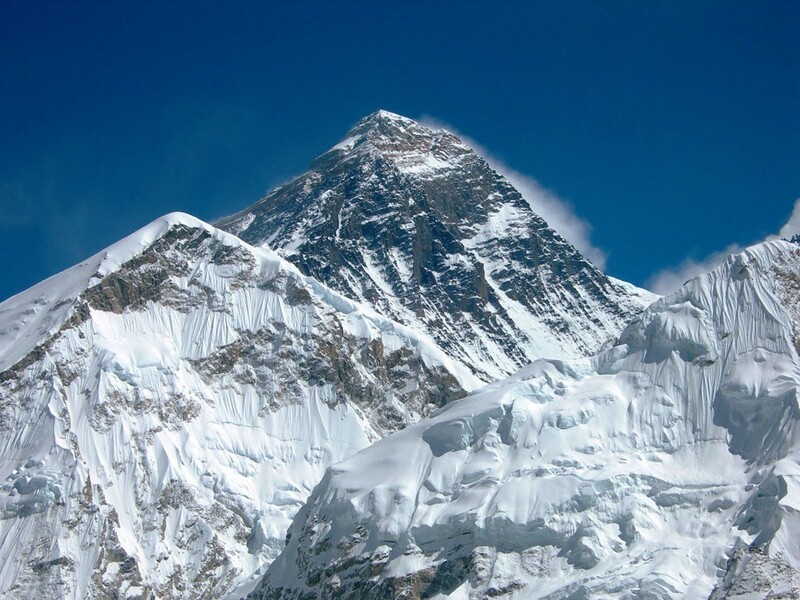 The three peaks of Everest — inspiration for our three main components: EverWallet, EverChain and EverID. EverWallet, a digital wallet that enables the storage of multiple currencies, identity data and documents. EverChain, a massively scalable, cost-effective layer 2 transaction chain that enables value-transfer between parties. EverID, a device-free, digital identity platform, EverID is solving the global identity crisis by enabling anyone to prove their identity. The Everest team is comprised of veterans within the security, fintech, distributed systems ,and international development sectors. Our advisory board consists of luminaries from blockchain/fintech, humanitarian organizations, development banks, distributed software companies, and global think tanks. Investments have been made by several recognized entities including Mistletoe, Archer Blockchain, The Crypto Company, OpenToken and other angel investors, all providing strategic leadership and networks for growth. A token sale is anticipated in September of this year. For more information, visit www.everest.org.